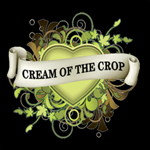 Cream of the Crop - Amphetamine Auto. Free US delivery. Amphetamine Auto is nature on SPEED!!! 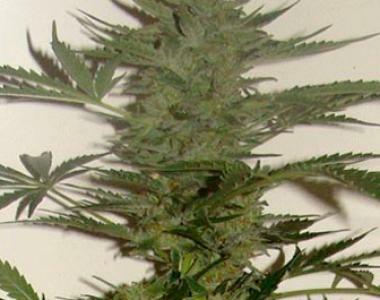 Mega quick from seed to fruit, this girl doesn't hang about and will get your pulse racing and your heart pumping! She delivers a lively, buzzy high, stemming from glistening buds that smell like a diesel soaked grapefruit- sweet, and exotic.